Jordan Tackett has a B.S. from Iowa State University and has been working with MZB technologies for 5 years. He started working with an MZB retailer in Southwest Iowa and is now the Regional Sales Manager for MZB. 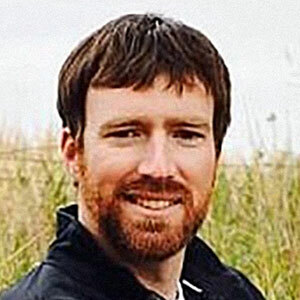 Jordan has been at the forefront of the MZB expansion into the lower Midwest, providing management support for ag retailers across SD, IA, NE, and KS, as well as overseeing advertising and marketing projects for MZB. MZB is a cloud-based precision software package for ag retailers to help growers work more closely with their trusted team of advisors and for those advisors to manage field data more efficiently and to provide variable rate fertility prescriptions and multi-hybrid and/or variable rate seed prescriptions. MZB also holds multiple patents on their 4-layer zone creation process that includes soil conductivity, RTK elevation, and yield potential maps (satellite imagery and/or yield maps). The use of these maps can be used for maximizing the economics of each acre.